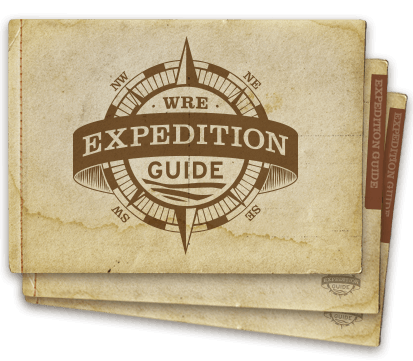 Western River Expeditions is proud to be part of a collection of premiere adventure travel companies called Trusted Adventures. For your convenience, we have provided links to each of these partner companies, and their respective vacation offerings. 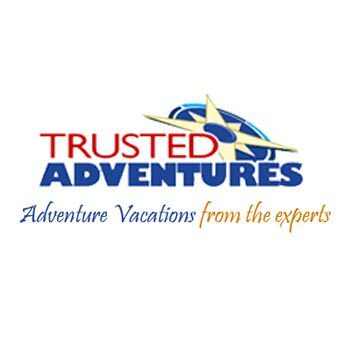 We call them "Trusted Adventures", because we trust that you will have the same high caliber customer service and travel experience as if we were providing it for you! Enjoy, and please share your experiences with us when you get back home! 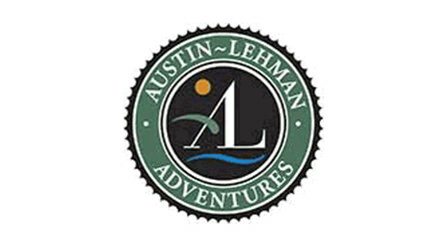 Austin-Lehman set out in 1985, sharing their love of adventure with guests from all around the world. With vast knowledge of every adventure vacation they offer, Austin-Lehman offers artistic experiences and unique cultural explorations that inherently leave guest with a greater appreciation for the places they visit. Laurence and Kent John, founders of Great Alaska International Adventure Vacations, have made a habit of venturing into territories that are seldom seen by the common traveler. Because of this focus, they have successfully built a reputation of extraordinary trips that combine sport fishing and high adventure. 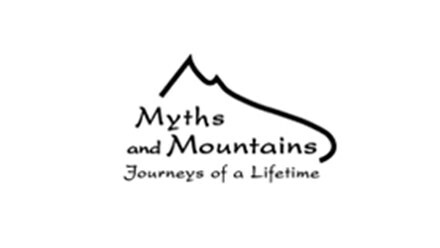 Myths and Mountains has been combining luxury and elegance into their vacations for over 20 years. Enlightenment and discovery are at the top of the agenda with each excursion. Get away from it all and see the beauty in everything and in the process create a truly unique travel experience. 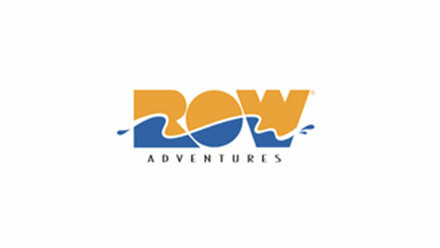 In the past 30 years, ROW Adventures has set out to offer adventure travel trips with a focus on whitewater rafting. 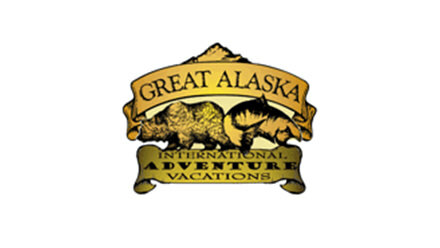 since 1979 they have become a diverse adventure travel company offering trips to top destinations throughout the world. They are sure to combine history and culture into each trip and have earned trust by developing an intimate connection to each of their travel destinations. 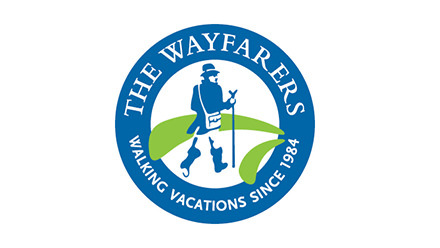 The Wayfarers unique walking vacations embrace the slower pace. They began in England in 1984, but have grown to span Europe, the US and New Zealand. Trust that they will always have a fresh itinerary, a new destination and an innovative way to experience the culture of country living. 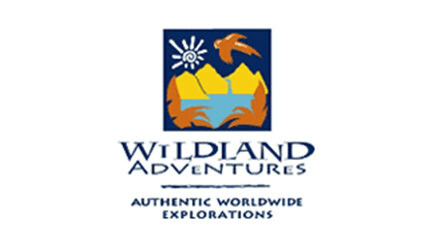 Wildland Adventures aims for authenticity in everything they do. They embrace sincerity, good faith and genuineness as they approach the world and the people and cultures that inhabit it. Their goal is to help travelers explore the world with honesty and affirm understanding and compassion and accept that it desires to not entertain us, but welcome us. 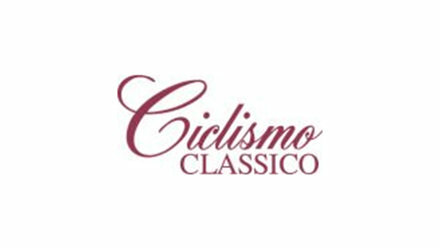 Ciclismo's mission is to make every ride feel like your first. You'll learn, eat great food, feel the energy of a new people or culture, and explore amazing itineraries. They have been providing the most authentic bike vacations in the industry since 1988 to Italy, France, Spain, Austria and New England. 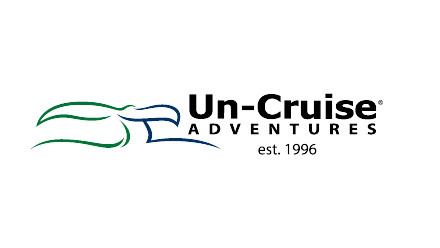 The famous "un-cruise" is a carefully designed itinerary that meets every adventure travelers' dreams. These small ships carry less than 80 passengers and are capable of nimble exploration through nature’s most dramatic hideaways. The shallow draft and hull design allow easy access to Southeast Alaska’s wildlife-rich shores and glacially-fed inlets and serve as ideal “launching pads” for an exciting array of daily adventure excursions.